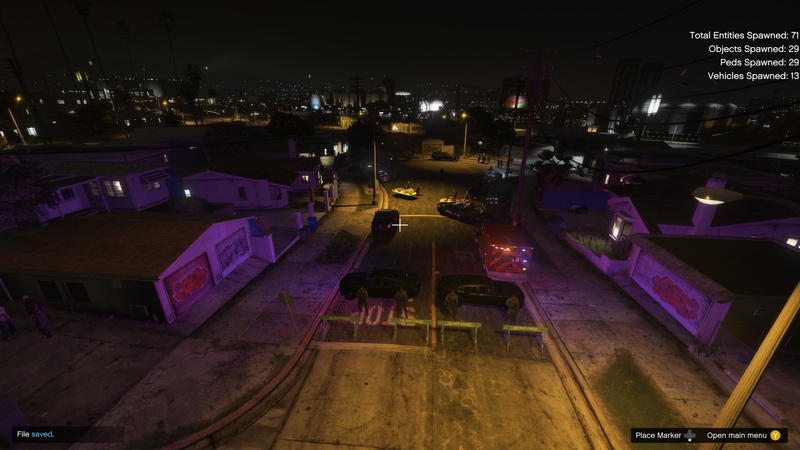 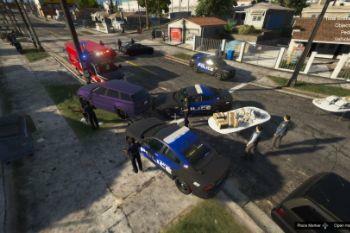 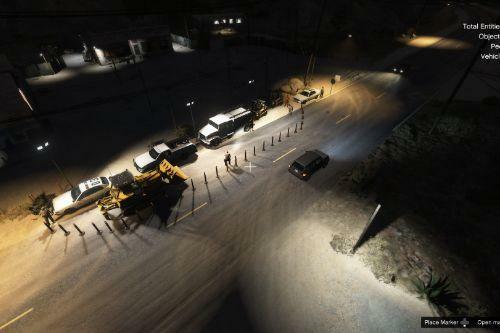 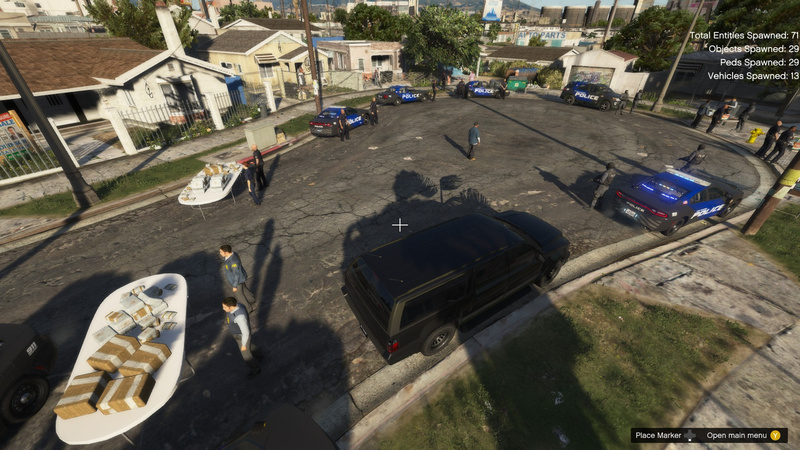 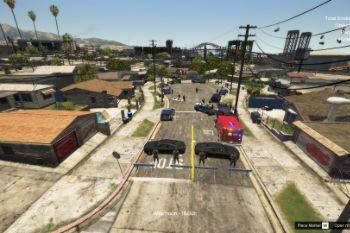 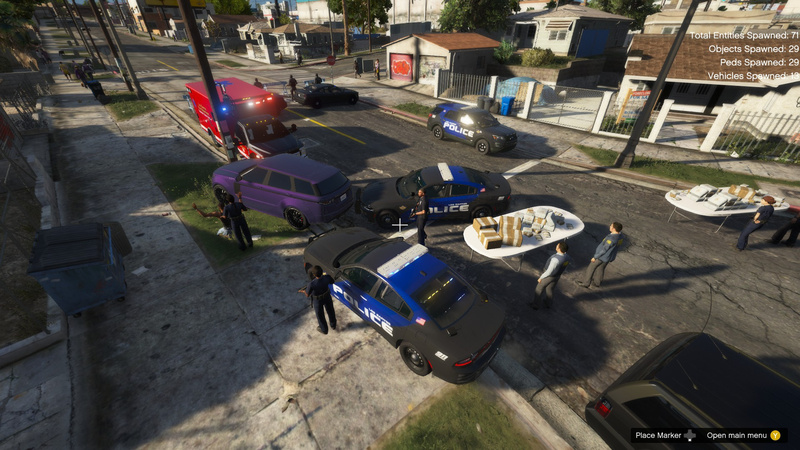 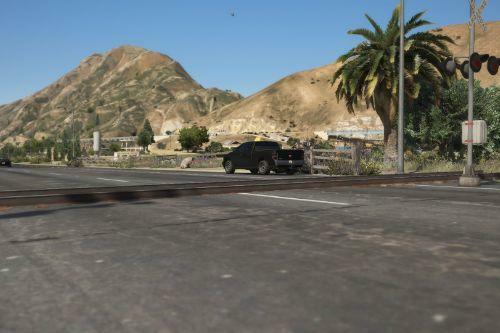 Welcome to GroveStreet DrugBust v1.0! 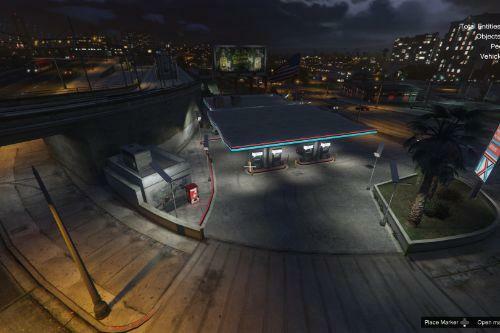 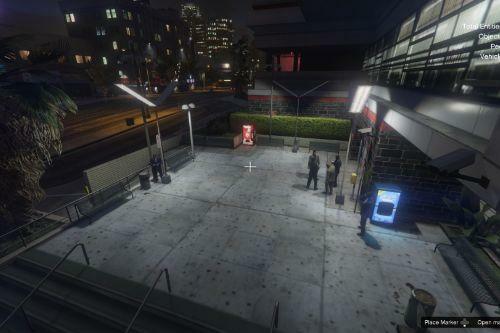 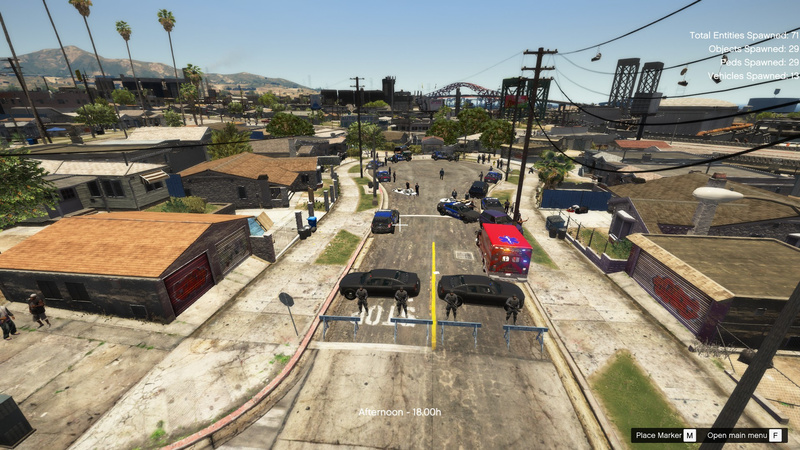 ~Step 4: Locate the "GroveStreetBust" OIV file given to you and then hit "Open"
Answer: This map adds on a drug deal gone wrong to Grove Street. 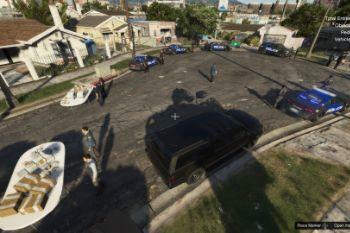 The entire Grove Court is locked down.